All salt around the world has the same type of composition, sodium chloride. However, just because all salts are made up from the same elements doesn’t mean they are all the same. Sea salt for example, has additional minerals like zinc and potassium but is also extracted from today’s seas that are polluted. Most of us are only familiar with table salt in the form of white crystals and we do not realize that it is highly processed. The many types of other salt aren’t nearly as common as table salt but knowing about these uncommon types and trying them out can benefit the body greatly, leading to a healthier lifestyle as well. Halite, also known as rock salt, often come in the form of isometric colorless crystals, but can also appear in colors ranging from grey to pink. It depends on the type of mineral impurities it contains when harvested. Rock salt was formed in the Middle Miocene Era, back to a time when there was no pollution. 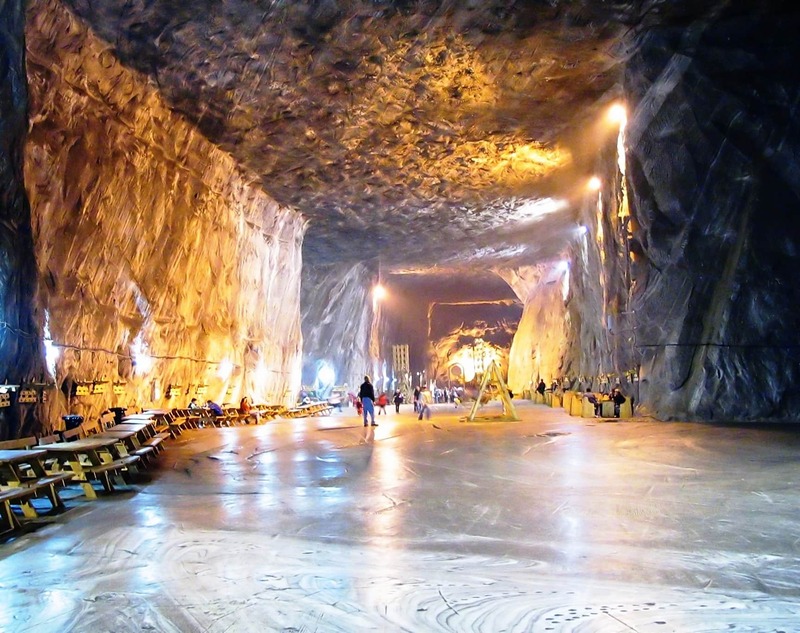 Formed naturally underground, it contains natural minerals in it, and is completely unprocessed. This salt is one of best salts since there isn’t much processing done during mining and it preserves all its natural components as well. Rock salt only has two collection processes: mining and evaporated brine (a concentrated salt solution). Back in the day, mining was a very expensive and dangerous operation because of rapid dehydration the miners suffered with the constant contact of the salt both in the mining passages and the salt microscopically in the air. Thanks to modern technology, it is now very easy to excerpt the salt from the layers of rock with the help of machines. Occasionally, there are even open cast mines, meaning the rock salt is mined on the surface. With evaporated brine, water is implanted into the rocks. From there, the concentrated salt solution makes its way to a collection tank through pipes and goes under a re-crystallization process. This method is not recommended since numerous minerals are lost through this process, taking away the uniqueness of rock salt. As previously mentioned, rock salt can come in a variety of colors. The different types of colors usually depend on geographical location. For example, a type of rock salt that is becoming more familiarized is pink Himalayan rock salt. The pink color is formed from a higher content in iron oxide. 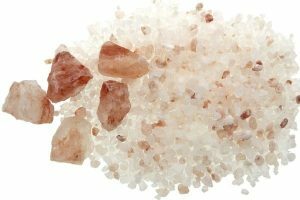 This salt is used for salt lamps, decoration and also works well with cooking since pink salt possess a rich mineral flavor. Grey rock salt is another common type of rock salt, found in underground caves in Europe, and even some in the United States and Canada. Grey rock salt is very healthy as well and comes with an additional benefit. Grey rock salt is used for centuries in salt therapy. The rock salt and the natural minerals it contains have a positive collaborating effect on the respiratory system, freeing the airways and allowing easier breathing. This is accomplished by using a salt machine that creates the salty aerosol for breathing. Home salt therapy is safe and effective in strengthening the respiratory system immunity. The regular mined rock salt is just one of the many types of salt offered out there. However, this natural salt with its additional minerals make it the healthier option to use when cooking and in therapeutic procedures like salt therapy. Once you try this salt, table salt just won’t taste the same as before.